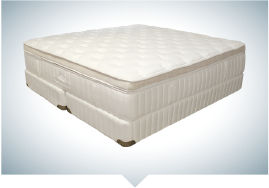 Pillow Tops are traditionally among the softest mattresses available, but contrary to popular belief they come in a variety of comfort levels. 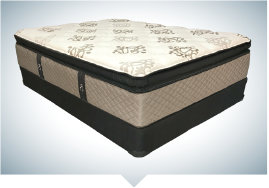 Pillow Tops are easily distinguished by the lofty padding on top, adding height, softness, and fine-tuning the comfort of the sleeping surface. 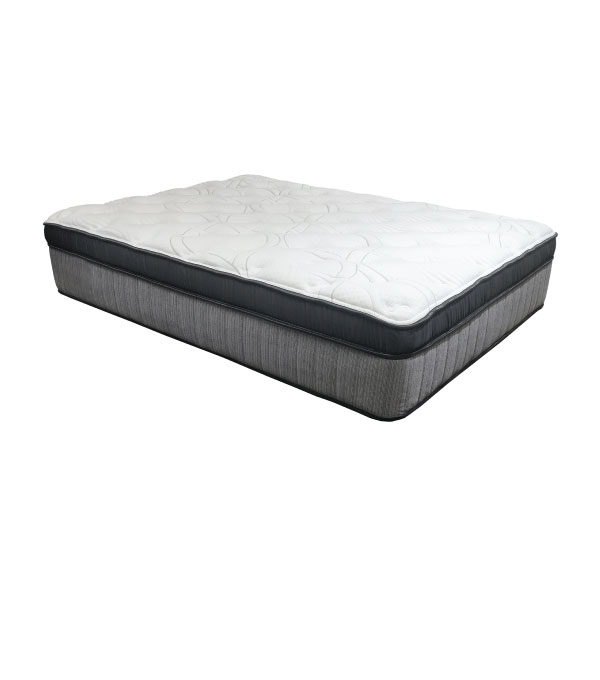 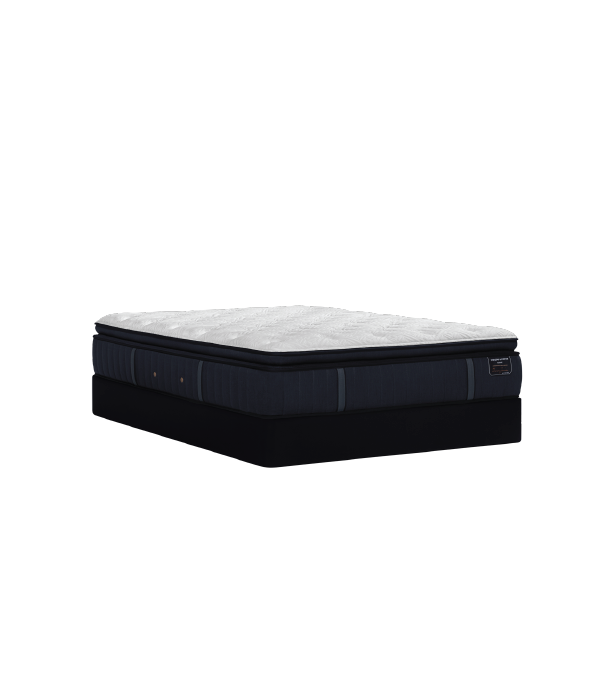 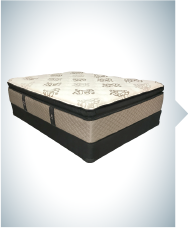 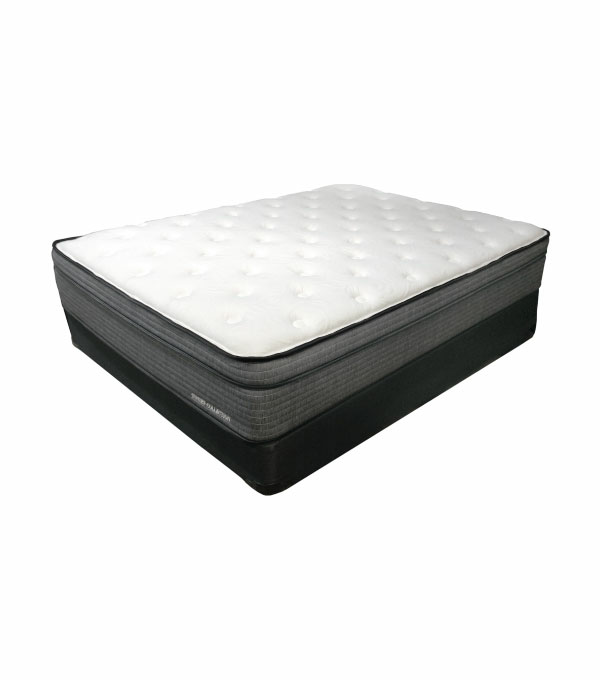 Back and side sleepers will enjoy the benefits of a Pillow Top, such as pressure-relieving comfort for achy shoulders, elbows, hips, knees, and backs. 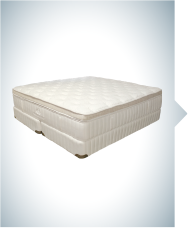 Stomach sleepers should consider a firmer mattress to help align their spines while they snooze. 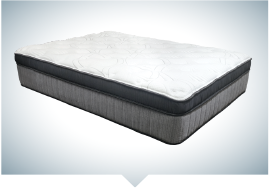 Not sure if this comfort level is right for you? 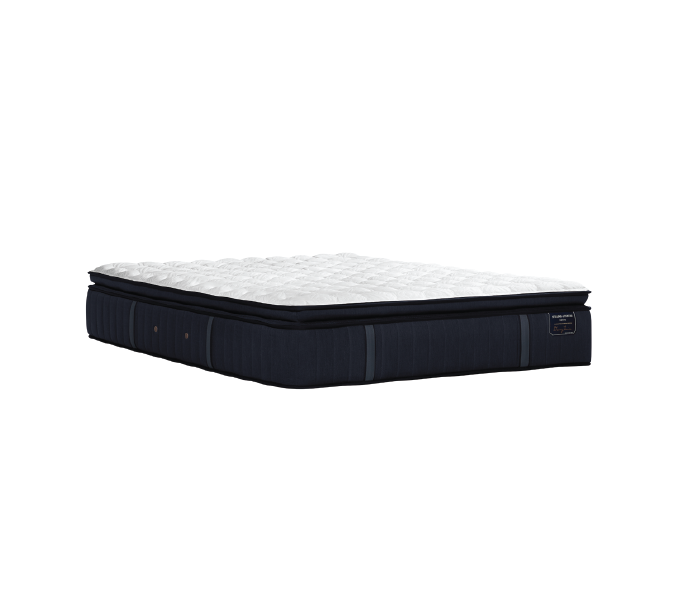 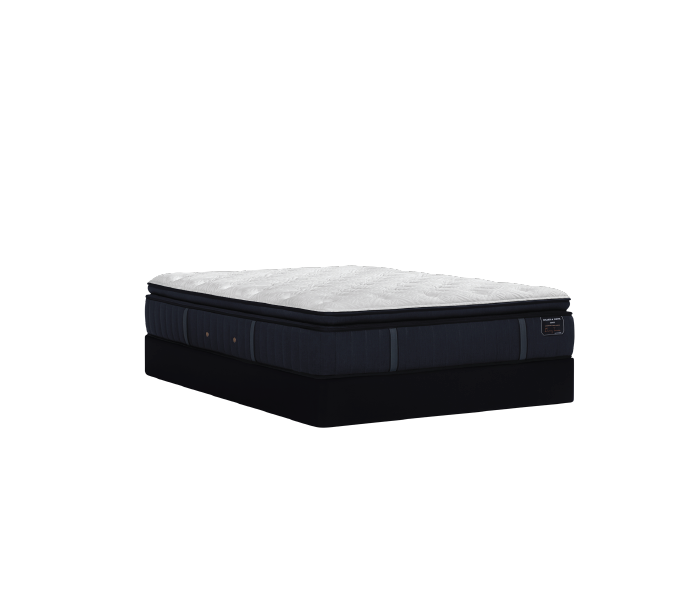 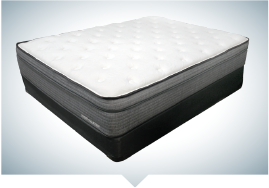 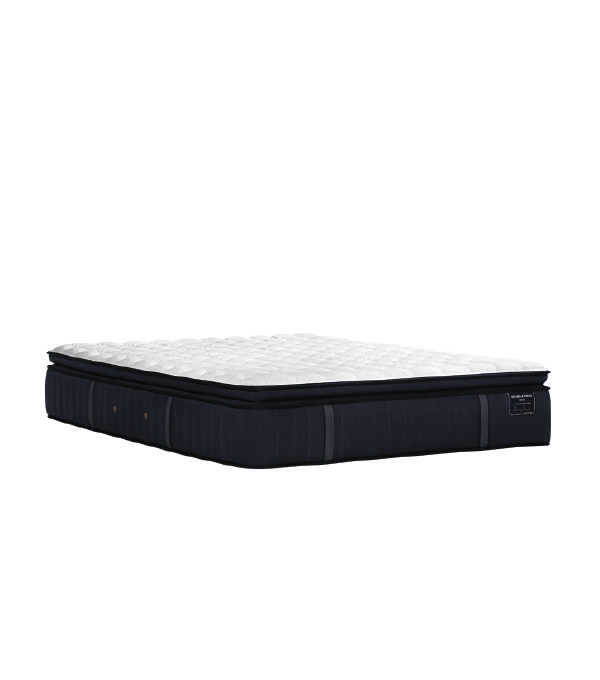 Come into your local BedMart today and try out our extensive selection of Pillow Top mattresses.